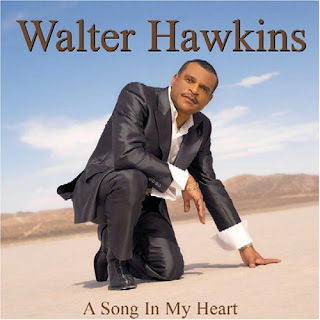 And Yet They Deny: Walter Hawkins (feat, Jamie Hawkins) - "Highest Praise"
Walter Hawkins (feat, Jamie Hawkins) - "Highest Praise"
From the album A Song In My Heart. Walter Hawkins (feat. Jamie Hawkins) - "Highest Praise"